While sports vision testing can vary greatly depending on an athlete’s specific needs, in general, sports vision testing can be beneficial for assessing athletic abilities associated with hand-eye coordination, eye tracking, and depth perception. If you are a local athlete looking to improve your performance, Dr. Kamena can help. 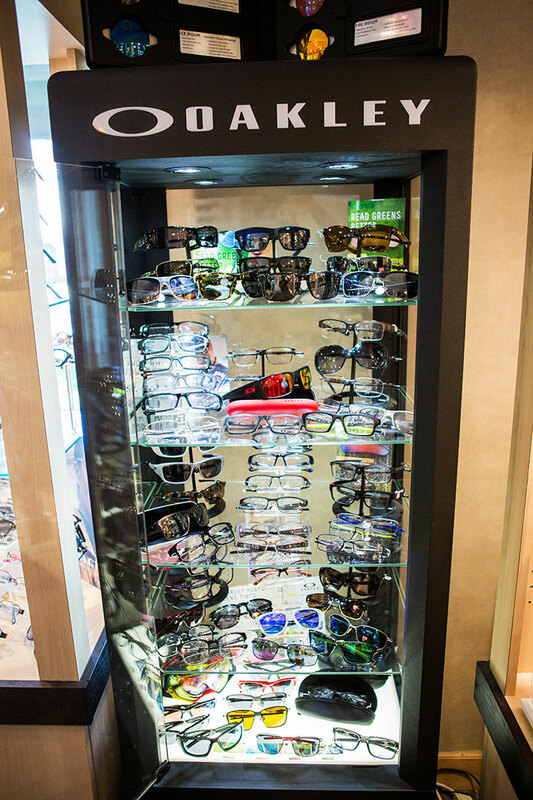 Our Livermore optometrist offers several different vision tests for assessing athletic performance and capabilities. The first test is the classic Snellen Eye Chart. Patients are asked to read lettering on a standard eye chart that is placed 20 feet away. You must identify the letters along the lines of increasingly smaller sizes until the letters can no longer be identified. Usually the 20/20 line is the fourth from the bottom; if you can correctly read this line, you have 20/20 vision. If you can read the smallest line, then you have 20/15 vision. This basic eye test is very important for identifying an athlete’s visual acuity. Ocular alignment tests, like the Hirschberg test, evaluate how well both eyes work together. Alignment problems are detected by analyzing specific points on the cornea where reflections occur. Dr. Kamena also recommends eye dominance tests. Dominance is determined by focusing on an object as it moves closer; when one eye diverges or loses focus, this means that the other eye is dominant. If one eye loses focus too soon, you may be suffering from binocularity, a condition where both eyes struggle to work together to manage depth perception and visual coordination.